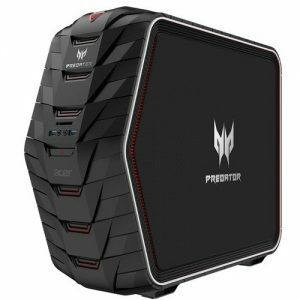 Download ACER Predator G6-710 Desktop PC Windows 10 64bit Drivers, Software and Manuals. 01. Update (SKL-S) MCU 0xBA /(KBL-S) MCU 0x5E Microcode. 02. Update ME version to 11.6.27.3264. 1.Set the response time of Intel 600P SSD is longer. 2.Support Qualcomm and intel WLAN. 3.Fix SCE tool compatibility issue. 4.Implement PCIE SSD information in setup and POST.